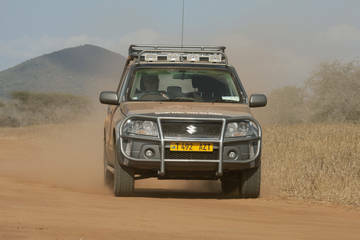 The Suzuki Rhino Club was founded by the Dutch Suzuki distributor in 2004. 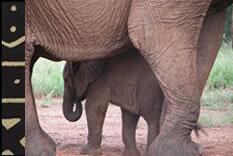 The foundation wants to stop the extermination of the black Rhino in Tanzania. 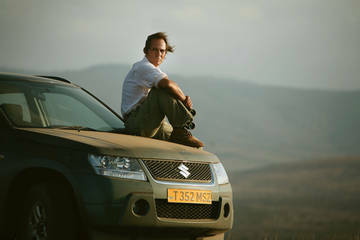 Suzuki helps “Save the Rhino” by collecting funds to support Tony Fitzjohn’s work in Mkomazi National Park. 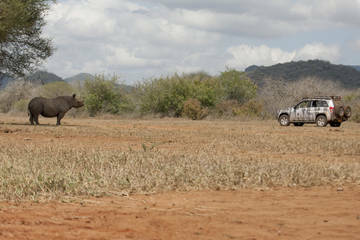 For example in 2009 the Suzuki Rhino Club donated three rhinos, who were born and raised in a Czech zoo, to the Mkomazi National Park. 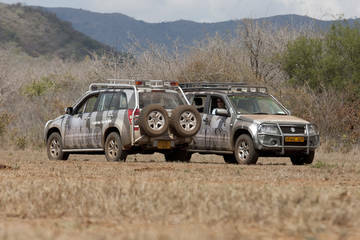 Want to read more about the Suzuki Rhino Club? Go to www.rhinoclub.nl .